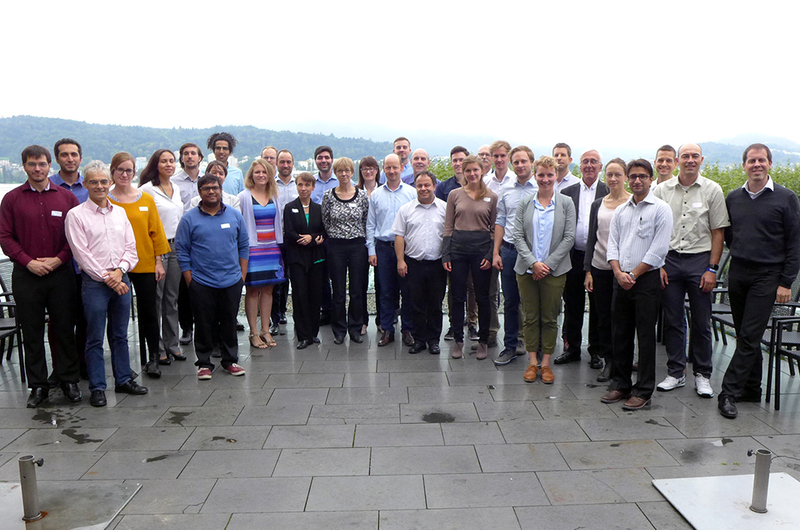 On 13-14 September 2018 the annual Networking Meeting of the SCCER EIP was held in Lucerne. The focus of this internal meeting was on presentations of the scientific activities and results from the research partners and the exchange between the partners of the work packages as well as between research and industry partners. The highlight of the first day was an invited presentation of the head of the SCCER CREST, Prof. Frank Krysiak from the University of Basel, followed by a round table discussion on cooperation opportunities between the SCCER EIP and the SCCER CREST.